The ECMAScript 6 standard has gained plenty of adherents, TypeScript and Elm have picked up momentum, and CoffeeScript is slipping, a survey of developers has found. The report features responses from 9,307 participants queried over two weeks ending Sept. 5. 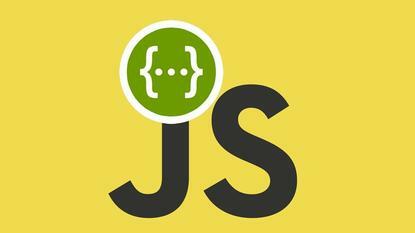 It was conducted by UI and mobile apps designer Sacha Greif, who questioned developers on topics ranging from front-end frameworks to state management.